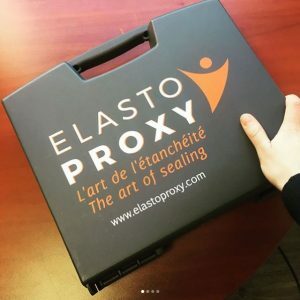 Elasto Proxy supplies industrial products that you probably didn’t know we offered. Why does this matter to you? 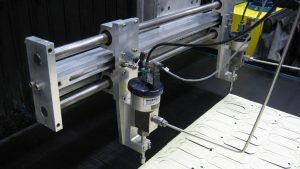 Engineers need reliable parts that support larger product designs. 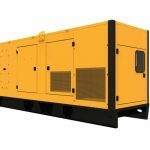 Components that don’t work, won’t fit, fail in the field, or wear out too soon can cause project delays and cost overruns. If your current supplier can’t support your application, Elasto Proxy may offer an alternative. 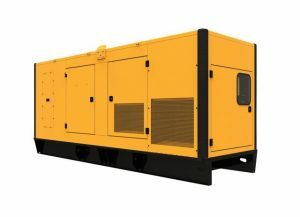 Purchasing personnel also need suppliers who meet business and technical requirements. For purchasing agents, sticking with the same vendor may seem like the easiest way to do business. Yet it’s not always the best way, as sourcing managers can attest. As companies consolidate vendor lists to reduce operational expenses, they’re also buying more parts from suppliers with strong vendor scorecards. 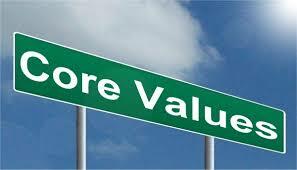 Core values describe what we believe and guide the way that we act. These deeply-held values also serve as a mirror of sorts. When a company’s behavior reflects its core values, employees see this consistency. Customers and vendors recognize integrity, too. Inside and out, a company needs to be true in both word and deed. 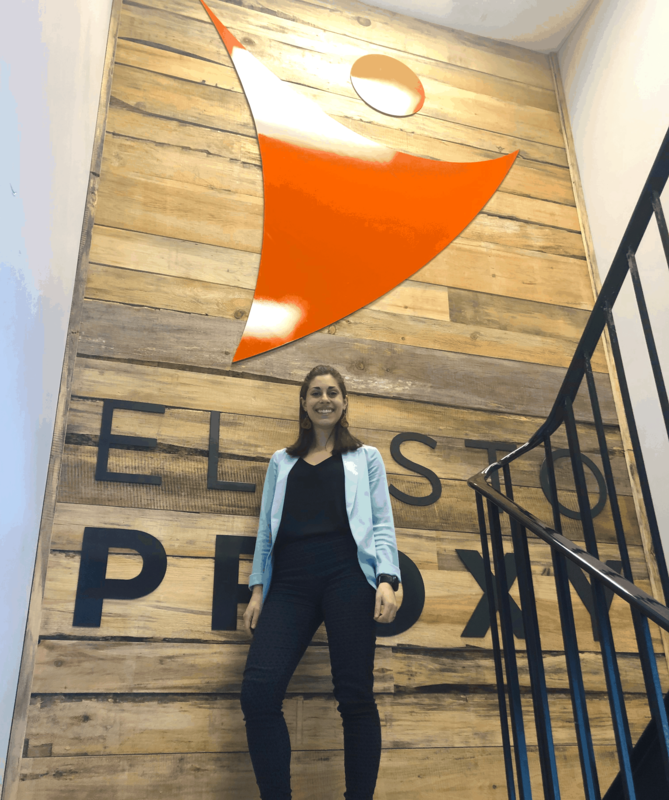 That’s why at Elasto Proxy, we don’t just talk about our core values. We show you who we are in all that we do. 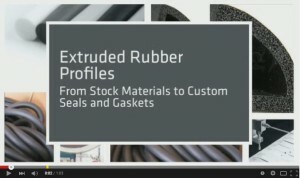 Learn how extruded rubber profiles are made, and how custom fabrication converts elastomeric stock materials into specialty seals and custom gaskets. Click here for Elasto Proxy’s catalog of standard profiles. 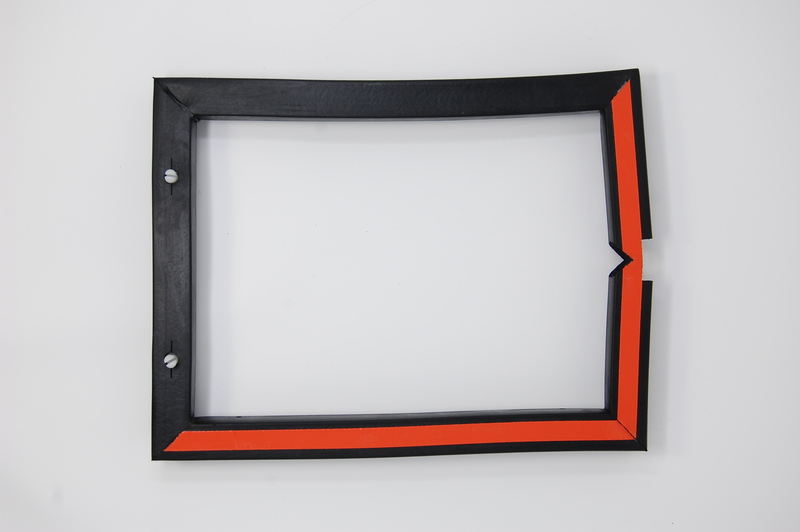 Rubber extrusion is a manufacturing process that creates stock materials or profiles with a fixed cross-section such as a U-shaped channel. 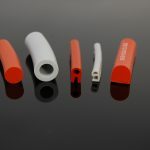 First, uncured elastomers are pushed or drawn through a specialized metal tool called a die. 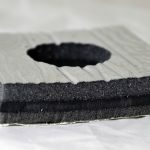 Later, the rubber compound is cured through vulcanization, a chemical conversion process that uses heat and sulfur to impart durability and improve mechanical properties.